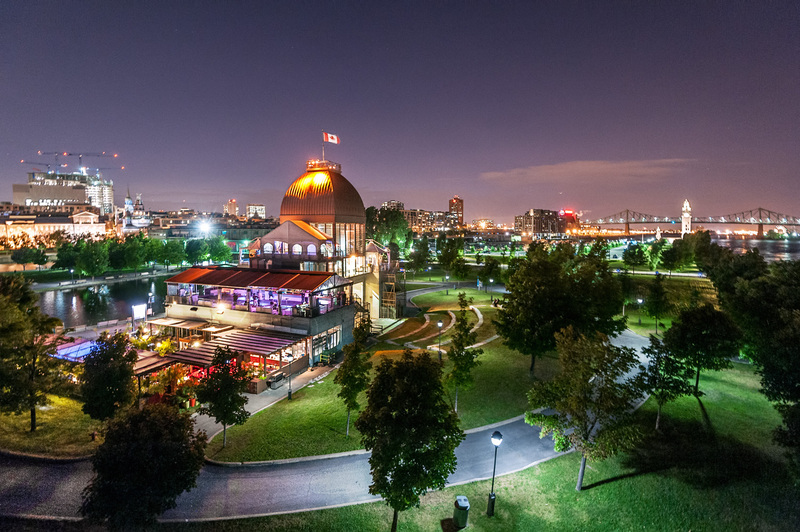 Terasses Bonsecours does not currently do bottle service for any upcoming events. It is possible they may have bottle service available for special events or holidays such as New Years Eve. If you believe that there is an event that should have VIP bottle service available - email us at info@discotech.me or call/text us at 415-735-6716 and we'll inquire for you! 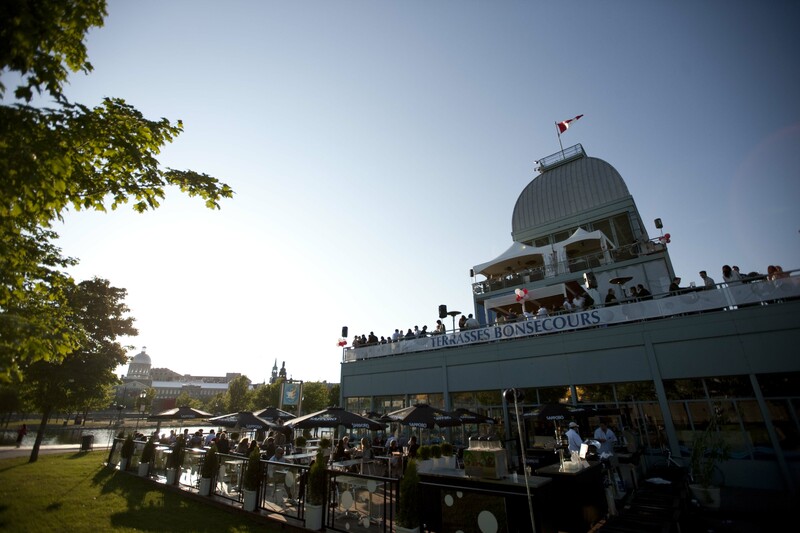 Terasses Bonsecours does not currently have bottle service available for any upcoming events. 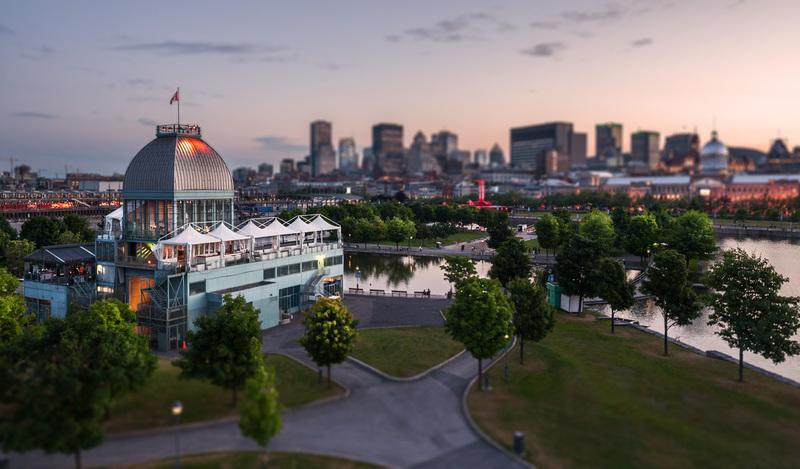 Looking for a promoter or host for Terasses Bonsecours? We can help. Feel free to contact us at info@discotech.me or call/text us at 415-753-6716.